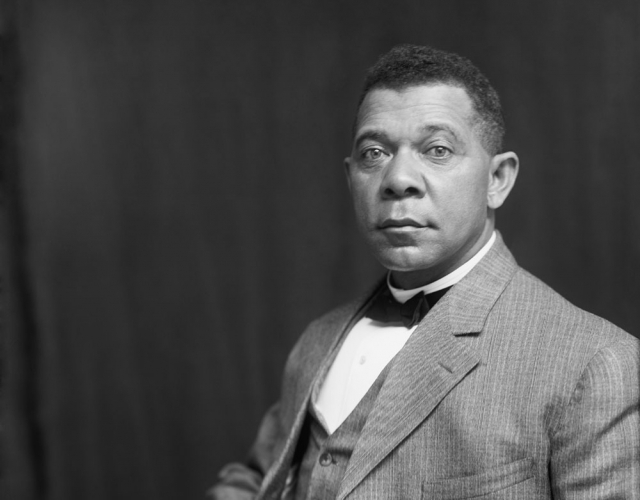 Booker T Washington was the most influential African American leader at the turn of the 20th Century – so much so that at the time of his death he was described by someone as the 'most distinguished man, white or black who has come out of the South since the civil war'. Washington came to prominence at a time when America was becoming the industrialised society and urbanised society that we can recognise today and was, at his death, on the verge of becoming an international power. Find out more about why he became successful, who opposed him and why he pursued the leadership strategy that he did. 1. Booker T. Washington: Introduction. 2. Early life and the Tuskegee institute. 3. Jim Crow Laws & segregation. 4. The Atlanta Exposition address. 5. Alternative visions and criticism. W. E. B. Du Bois. 6. White American critics & white supremacists.